Marble is a beautiful stone surface and for this reason it has been used for thousands of years dating back to ancient Greek and Roman culture. 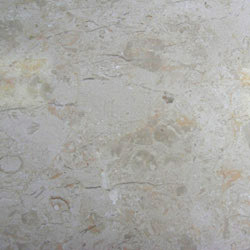 It is created by the result of a metamorphosis that occurs between common carbonate rocks, such as dolomite and limestone. The changing of these stone properties causes a recrystallization of the grains within each of these minerals and the outcome is the beautiful and completely unique interlocking crystal surface that we know as marble today. We at Stone Masters are proud to say we carry several different types of the twenty-plus that are found naturally occurring in nature. We are a primary marble supplier in the Toronto market and work with both commercial and residential customers to supply marble for tile backsplashes, countertops, floors and counsels. Marble is typically found in Europe, North America and parts of India. We at Stone Masters have our international buyers constantly on the hunt for new and exciting colours in the medium and we have extensive tests that are performed to ensure only the top quality marble is purchased for our clients. No matter where you intend to use the marble, it will hold up excellently to moisture, heat, lighting and degradation with little or no polishing. We also handle big and small projects so no matter how much you need to purchase, Stone Masters will be the choice for you. We frequently participate in tradeshows to showcase our inventory and there are sales on product overstock when necessary so please just check the website for updates – we are the #1 supplier of marble stone products and backsplashes in the North American market. Tile looks great just about anywhere. Marble tile looks even classier and can really make a dated or average kitchen look spectacular. Our trained, customer service staff can walk you through the design of your marble backsplash and many of them have their roots in interior design, so they would love the opportunity to discuss colours, styles and finishes with you. The bottom line is that in the Toronto market, there are many stone providers that offer various grades and types of marble, but we at Stone Masters enjoy creating a complete experience for the customer that teaches them where their marble came from and how it made its way to North America. We can provide details about how it was cut and shaped into the piece that ideally fits your own kitchen. The marble materials we use for backsplashes are truly unique and if you give us a call we will be more than happy to discuss all options for your space! 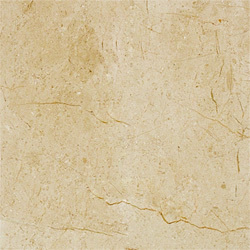 Marble in a sophisticated material that comes in many striking colours. At Stone Masters, you will find a variety of these colours, as well as different finishes and styles. 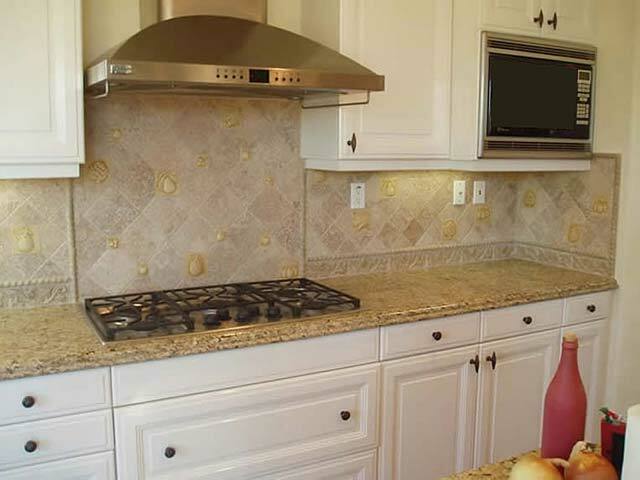 We offer marble stone backsplash for Toronto homes at competitive prices. Backsplashes can be used in a number of places throughout the home: behind/around the fireplace, above the kitchen sink, around the cooking area, etc. While there are many materials that can be used to create the backsplash, marble is one of the best options, due to its beauty and durability. Since it is a natural stone that must be mined, each and every piece of marble is a bit different. It’s still possible to have consistency with your backsplash – we will help you create a custom look with marble stone tiles. This stone is also resistant to heat, just as long as you don’t allow hot pots and pans to actually touch it. If you are using it to create backsplash around the fireplace, be mindful of where you install it. Marble looks great with just about any type of finish. We offer polished finishes, brushed, tumbled, honed, split-faced, and chiseled. If you’re not sure which finish would be ideal for your backsplash, we will help you decide. 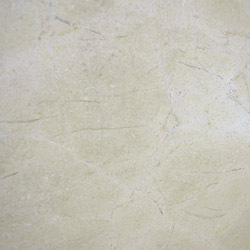 When sealed properly with a proper sealing product, marble isn’t as susceptible to stains. In most cases, if you splash anything against marble, you can simply wipe it off quickly to prevent staining. Since marble is an expensive material, we try to keep our prices fair. 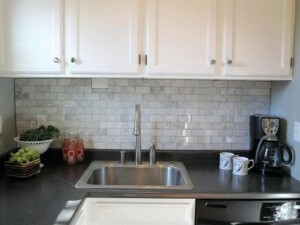 You will still be making a good investment with a marble backsplash, as it will help increase the value of your home. If you take care of it, the marble will last for a lifetime. In our catalogue, you will find more than 25 colours and designs to choose from, including the Bianco Carrara collection, which is a selection of fine Italian marble with elegant veining. This selection of marble looks best with a polished or honed finish. If you require something darker, we offer a variety of black and brown marble stone tiles for backsplash creation. The black pearl tile is a jet-black stone featuring pearl-white veining. Rosso Alicante might be the ideal choice if you want something warm. While the Bianco Carrara collection is beautiful, some people still prefer the look of something even whiter, such as Statuario Standard. 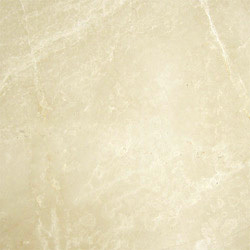 We strive to be the #1 provider of marble stone tiles in and around the GTA. In addition to various colours and finishes, we offer tiles in both the standard sizes and smaller sizes. Standard sizes range from 12x12 inches to 24x24 inches. The standard thickness of the tiles we offer varies from 3/8-inch for 12x12-inches up to ¾ or 5/8 inches for the 24x24 inch tiles. If you require something smaller, all you have to do is contact us to let us know. No matter how large or small your project is, you can expect a first class experience when working with StoneMasters.ca. Give us a call right now and we will walk you through our selection of marble stone for backsplash areas.